Philosophy in Review has just published an excellent review of my book Immanuel Kant: The Very Idea of a Critique of Pure Reason by Sam Stoner of Assumption College. Sam’s account of the structure and argument of the book is very accurate and he raises very good questions about 1) the relation between Kant’s critique and practical philosophy and 2) the reflexivity of Kant’s critique and its relation to self-knowledge. Check it out! My chapter “Kant, Critique, and Enlightenment” will be included in Conceptions of Critique in Modern and Contemporary Philosophy, Edited by Ruth Sonderegger and Karin de Boer (Palgrave Macmillan, 2011). 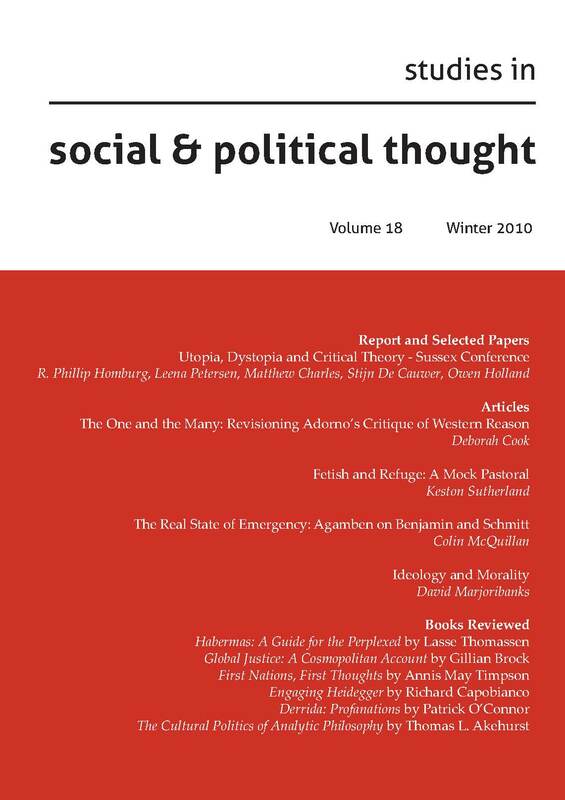 Other contributors include Judith Butler, Maeve Cook, Oliver Custer, Robin Celikates, Fabian Freyenhagen, Thijs Lijster, Christina Hendricks, Philip Andrew Quadrio, and Elizabeth Rottenberg. My chapter is, essentially, the “Kant” chapter in the book, though Butler, Quadrio, and de Boer will be discussing Kant to some extent as well. I will be arguing that Kantian critique is not intended to establish the limits of reason but is, on the contrary, a demonstration of the possibility of the a priori cognition that makes metaphysics possible as a science.